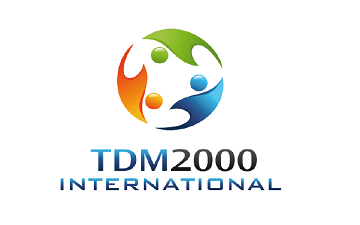 TDM2000 International is an independent organization, founded in 2008 by a group of young people with extensive international experience in youth work. 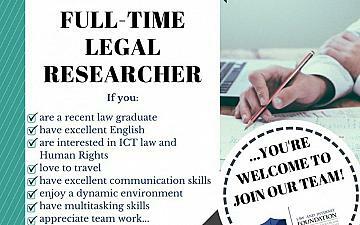 Its aims endeavour to foster cooperation through the institution of an extensive European network of well-established youth NGOs. Currently we count 28 members in 22 countries. The organisation works as a team and each member contributes towards a broad spectrum of experience in creating, evolving and implementing various innovative educational projects throughout Europe and overseas.